So, our track record for wedding fairs so far this year has been, well, er….chilly. Snowy in fact. When we were planning the dates we said “Everything will be fine as long as it doesn’t snow”. I mean you couldn’t make it up…. But it didn’t keep our lovely brides and grooms away, and both days were a huge success packed with inspiration from our suppliers. So we are really looking forward to our autumn fairs, which kick off this Sunday 7th October. No need to register or book, just pop along any time from 11am-3pm. 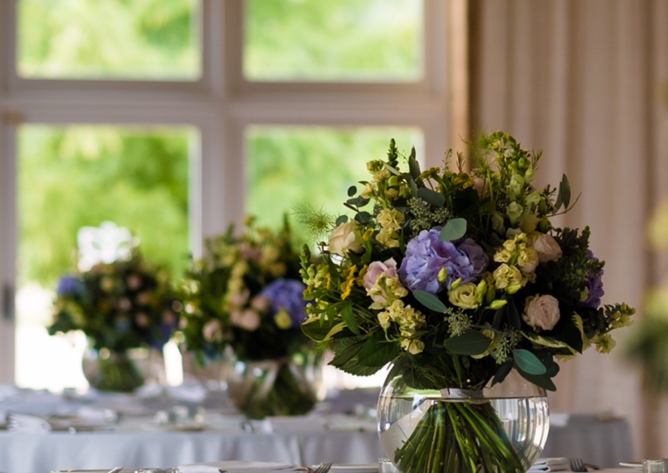 If you would like a tour of our beautiful Cotswold wedding venue, just let the person on the door know and one of the team will show you round. 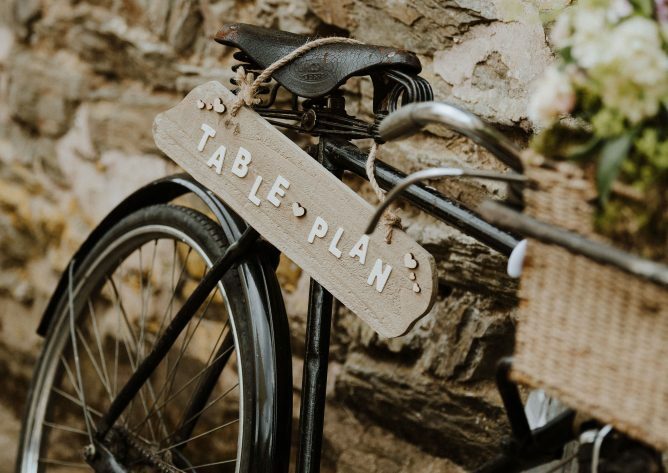 Or if you’ve already booked your wedding with us, just come along for a drink and a nibble, and chat with some of our suppliers. If you can’t make it along this Sunday, our next wedding fair & open day is on Sunday 18th November, so put the date in your diary. Now I’m off to check the weather forecast…..